This is a high end cabinet. 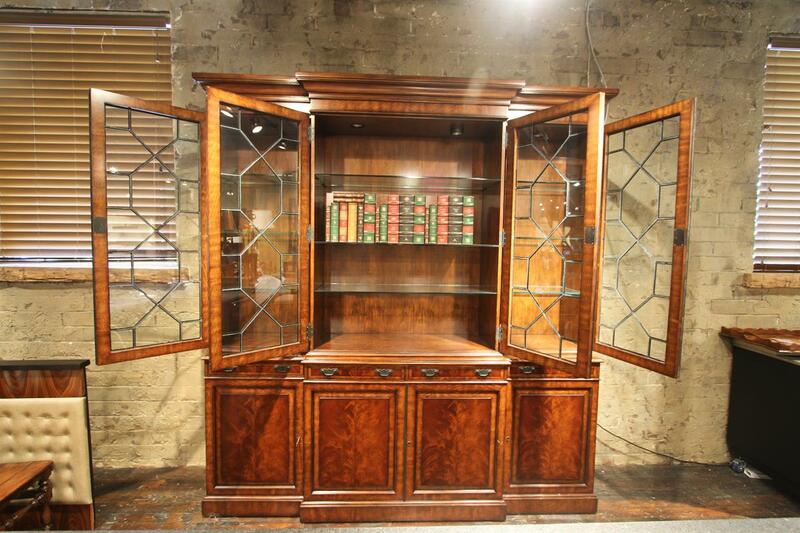 it is heavy, stable and professionaly finished. 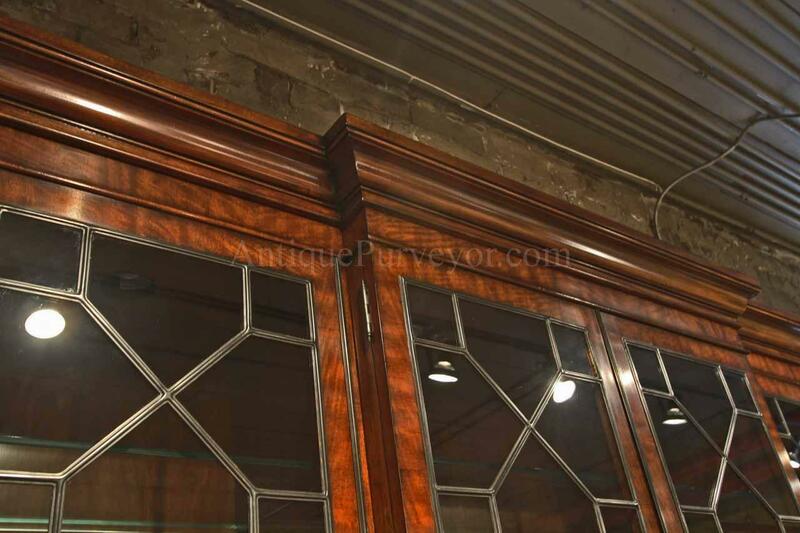 Colors are very accurate in the pictures. 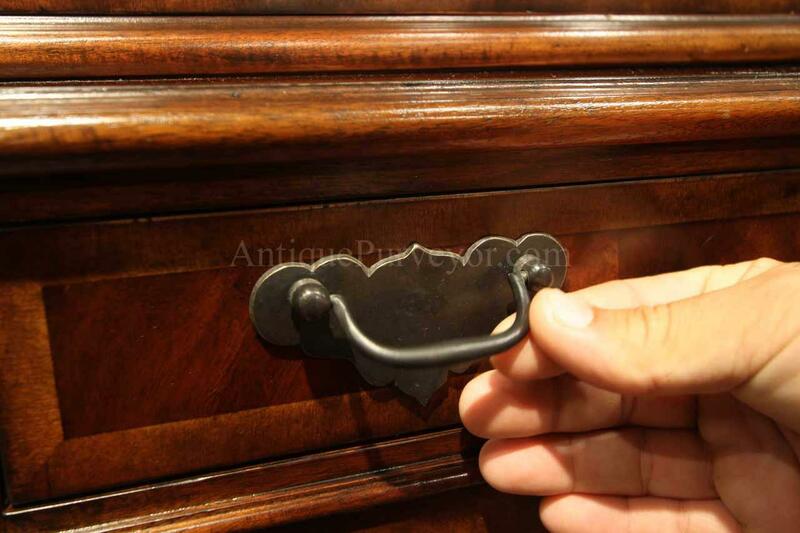 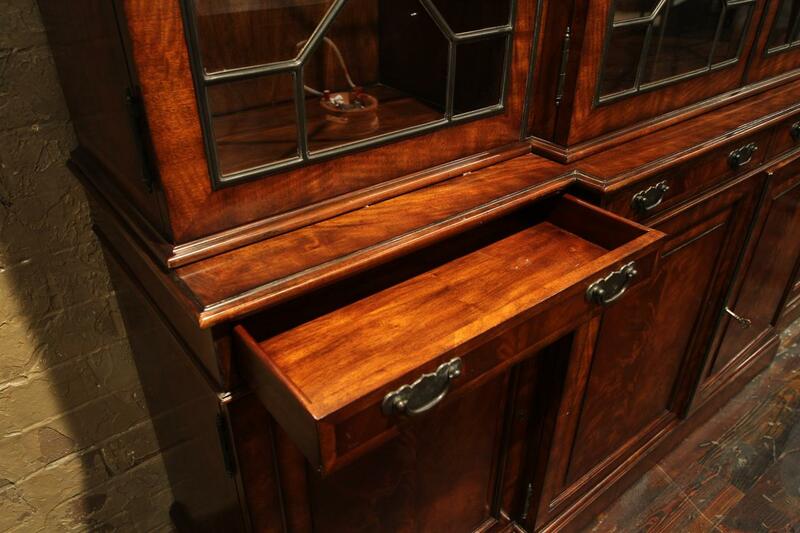 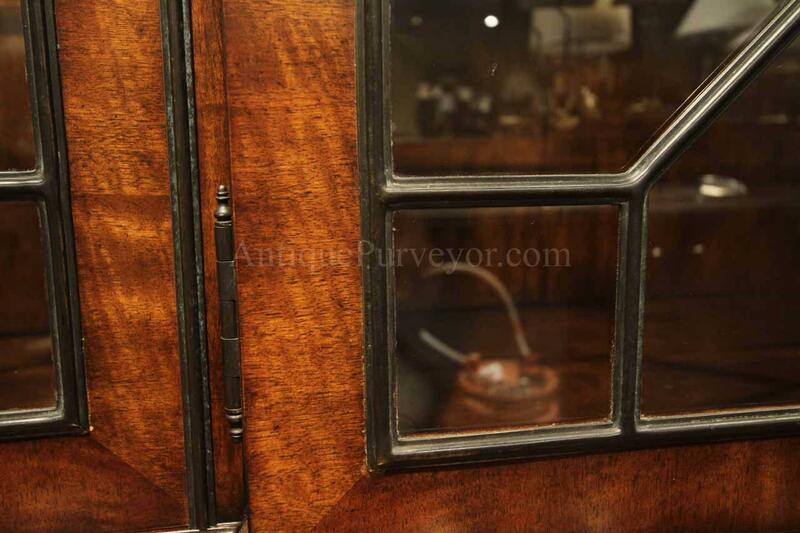 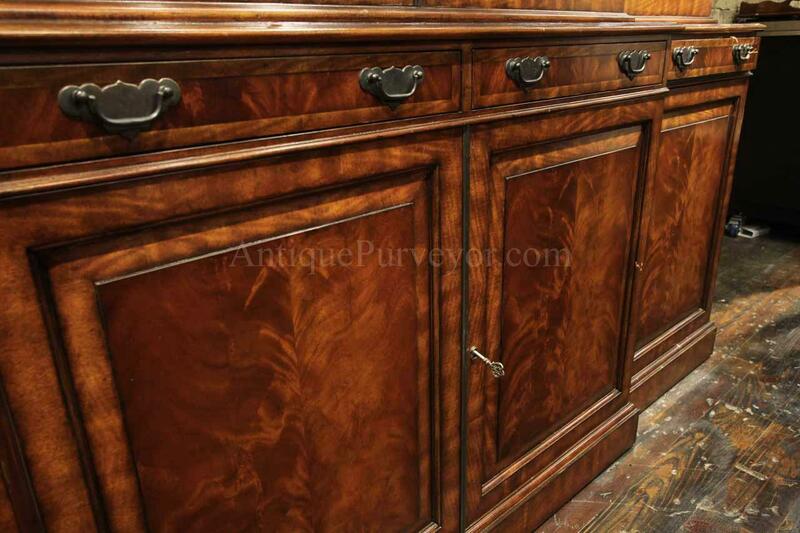 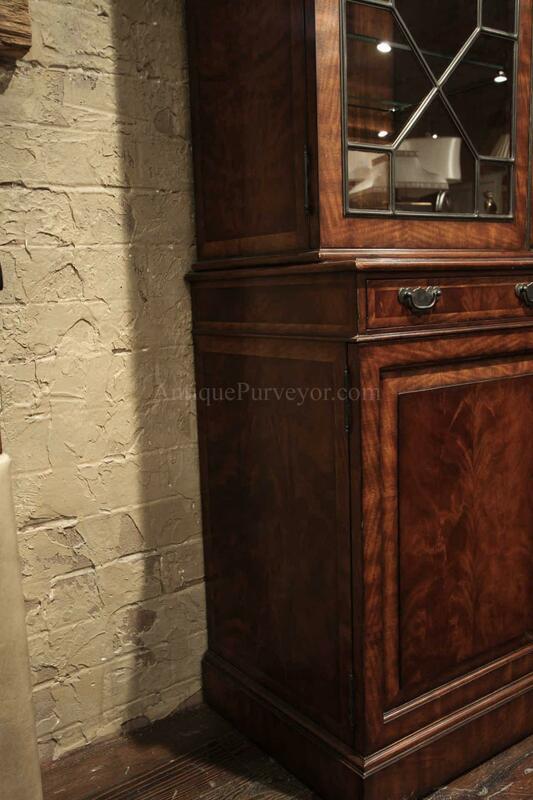 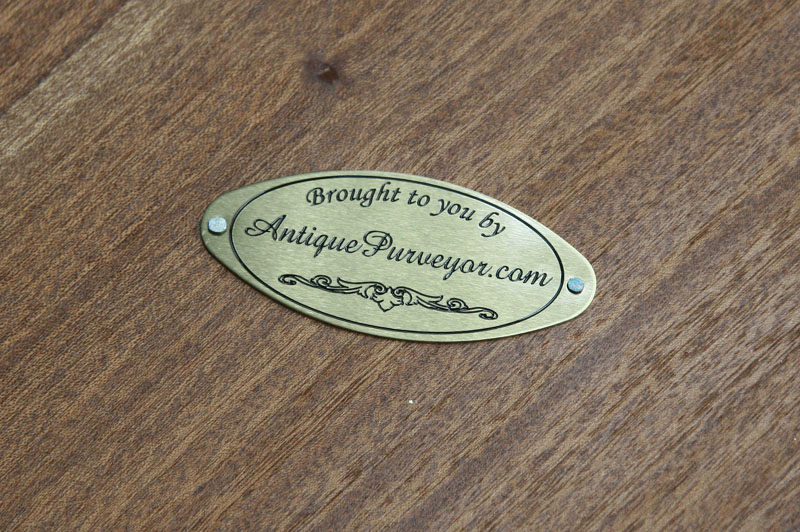 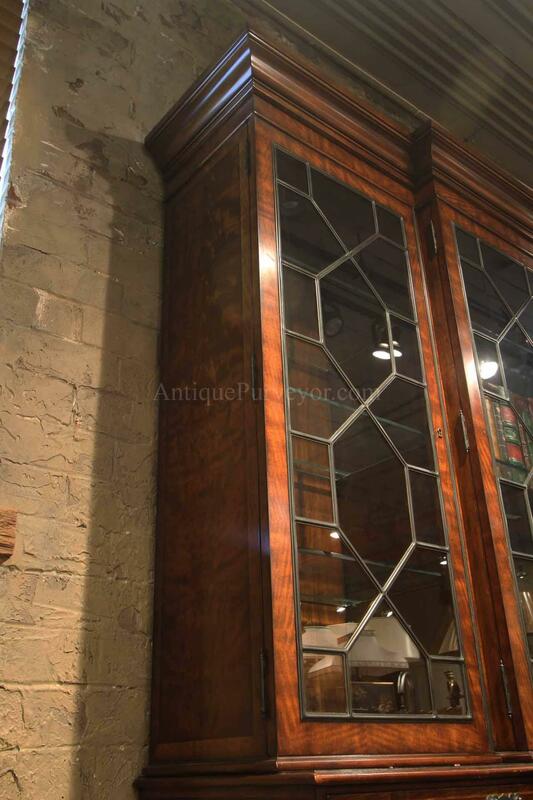 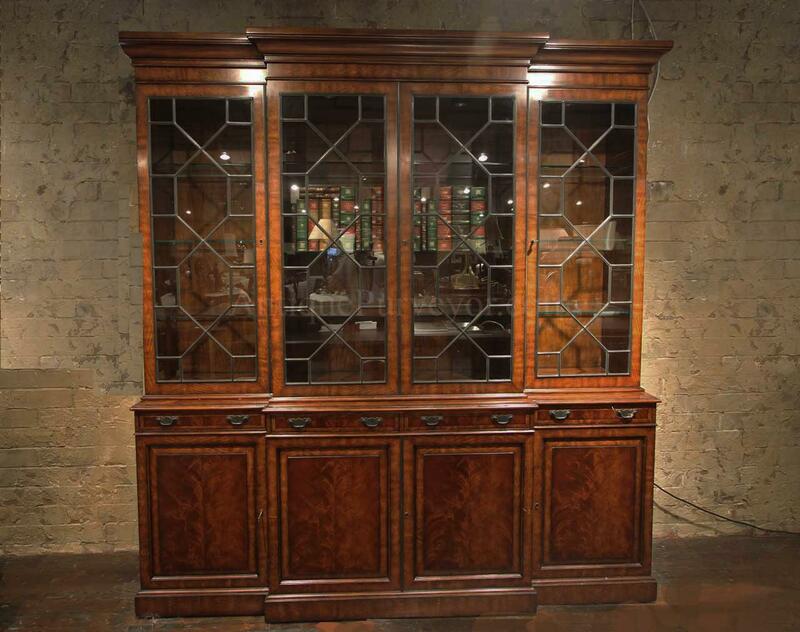 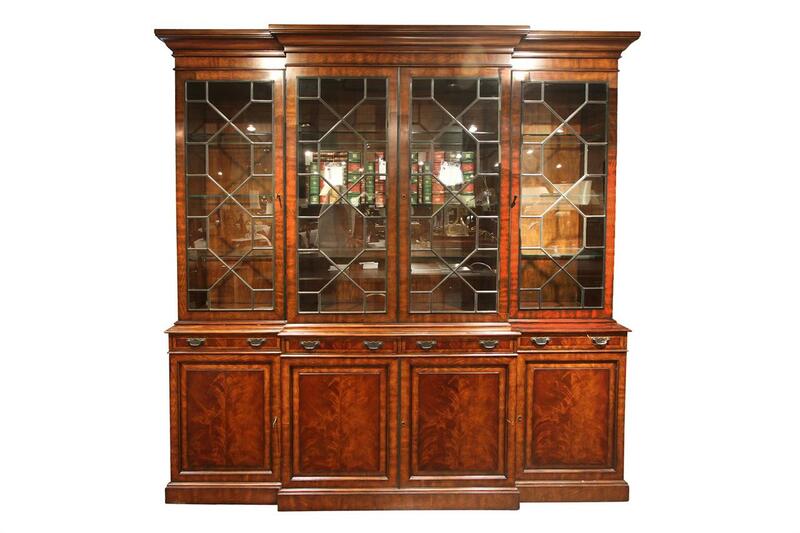 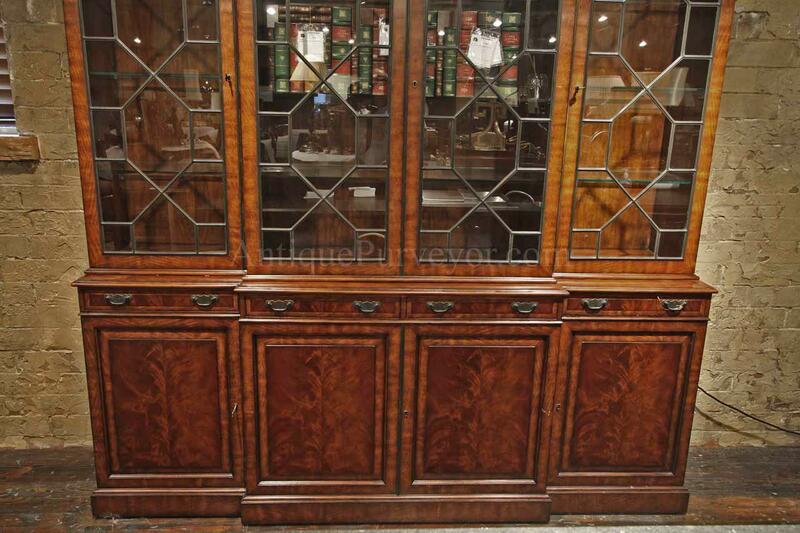 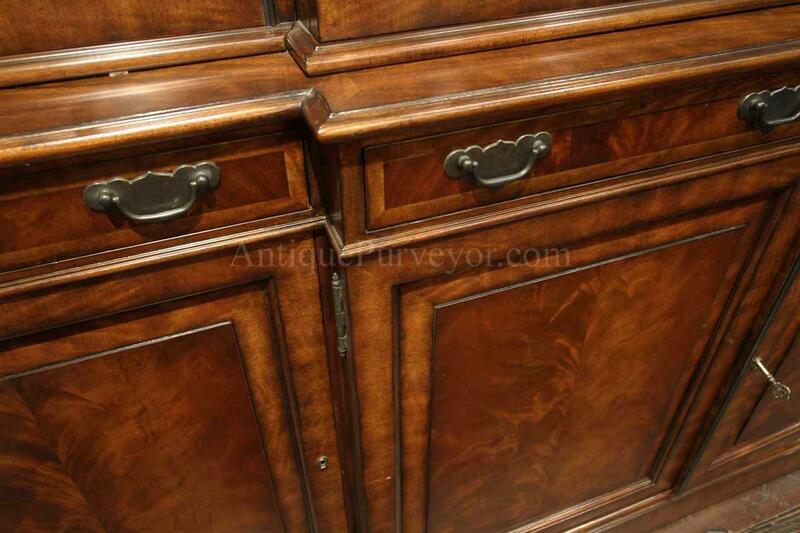 This cabinet will match most of the mahogany tables, chairs and sideboards which we carry. 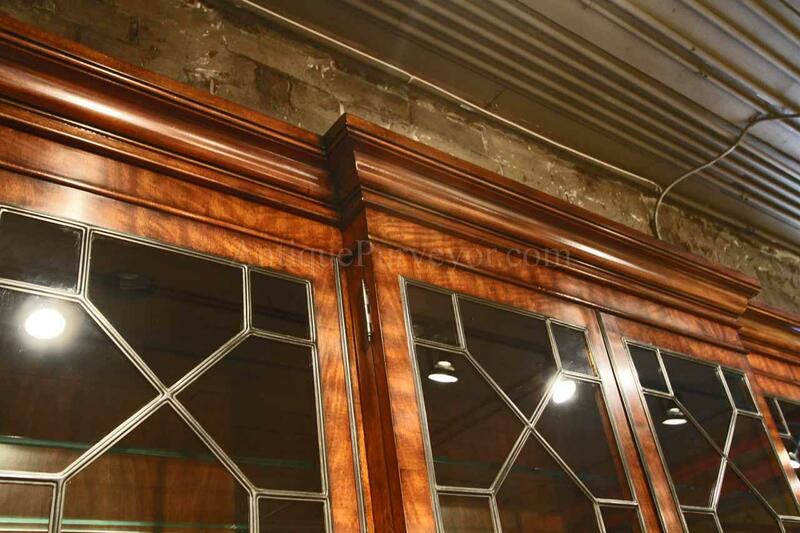 Simple banded mahogany raised panels makes this a crowd pleaser. 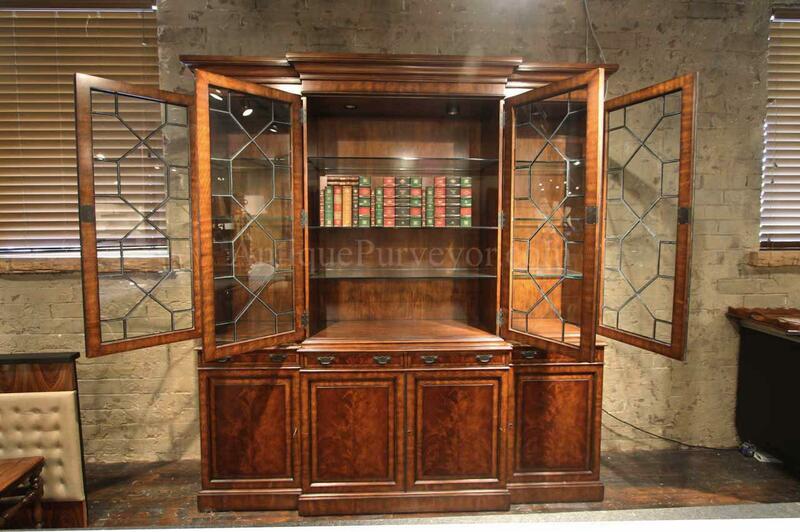 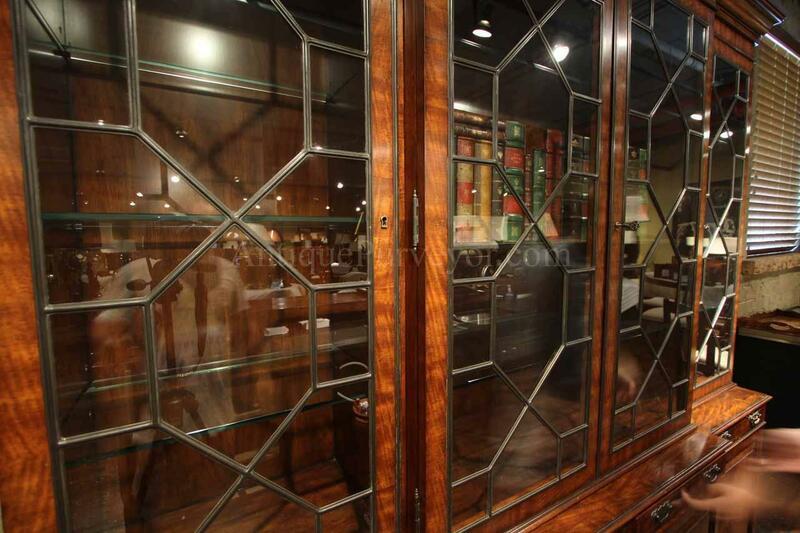 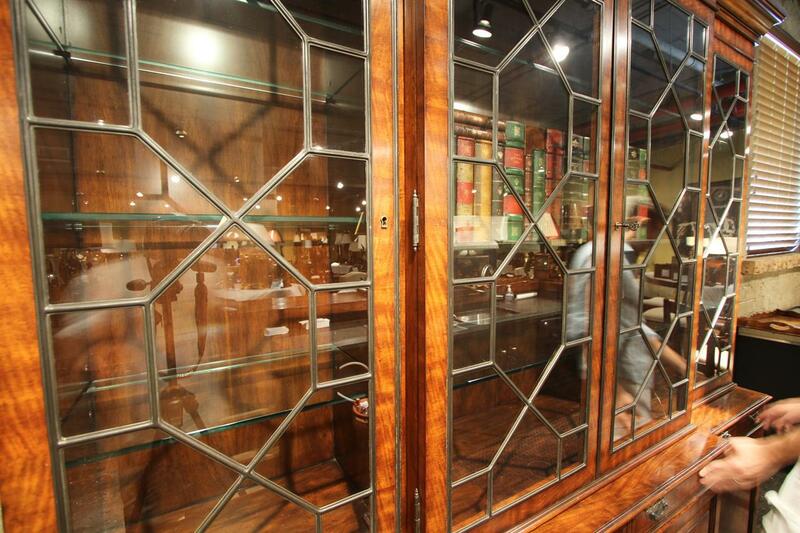 This cabinet would also serve as a bookcase for the home office or attorney's office.